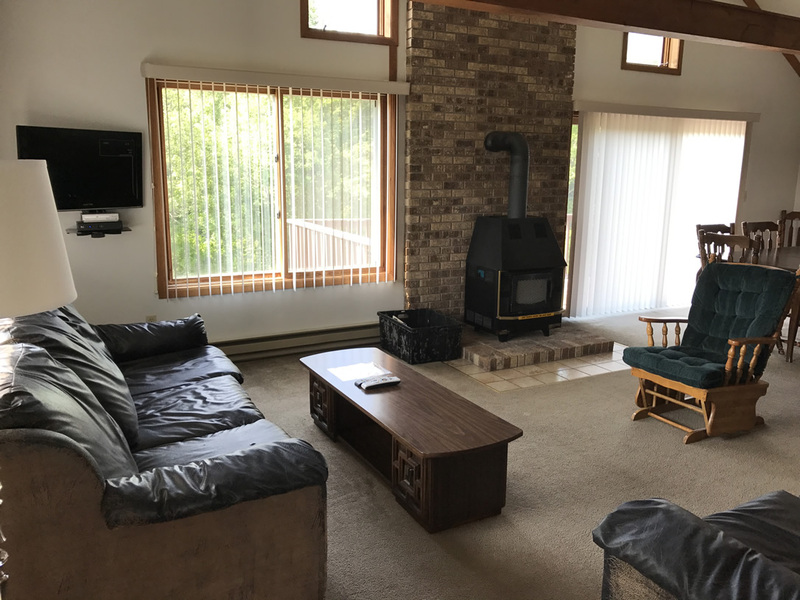 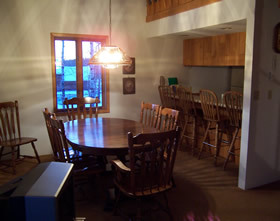 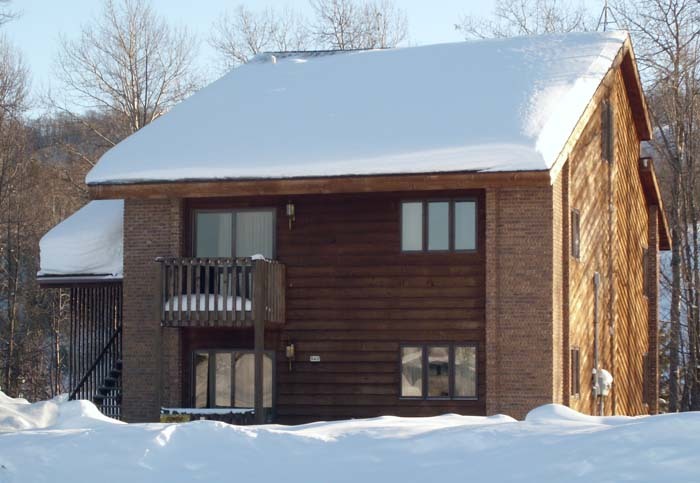 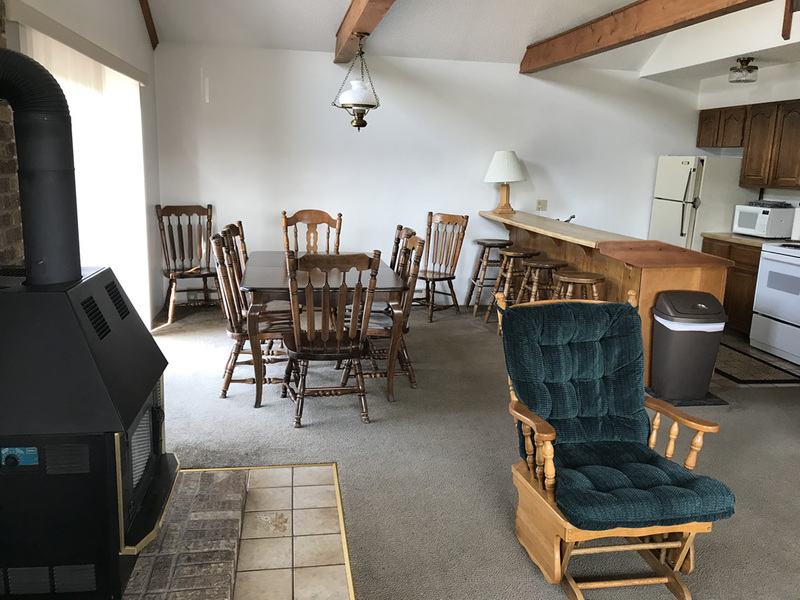 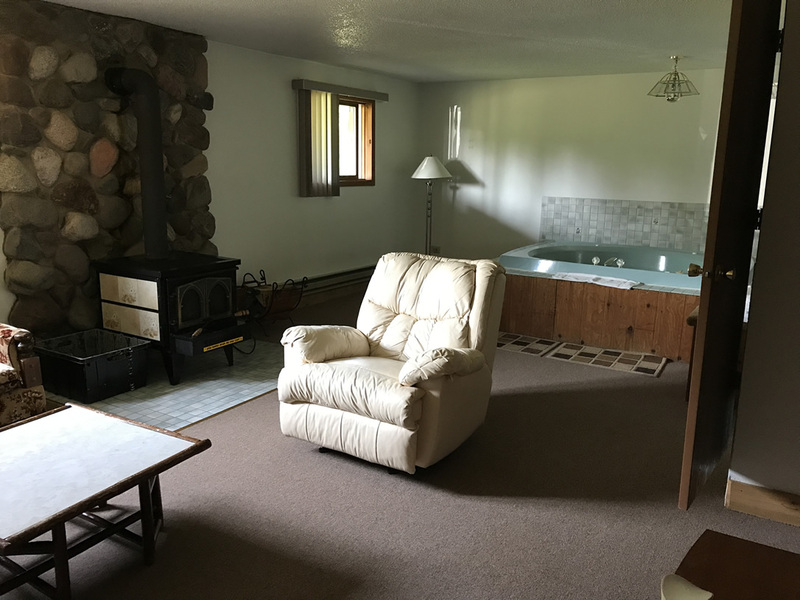 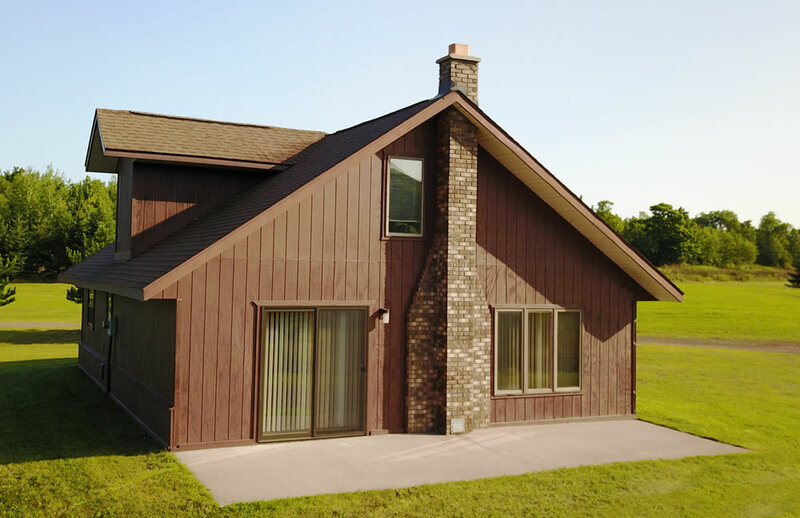 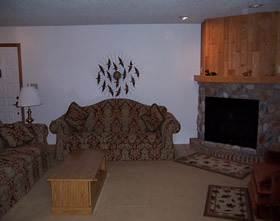 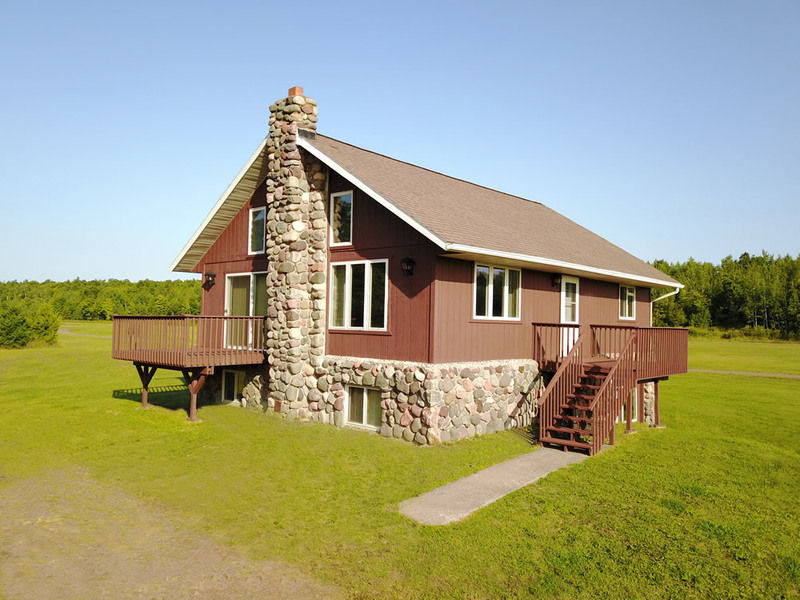 Indianhead Valley Condos - Check lodging availability and price. 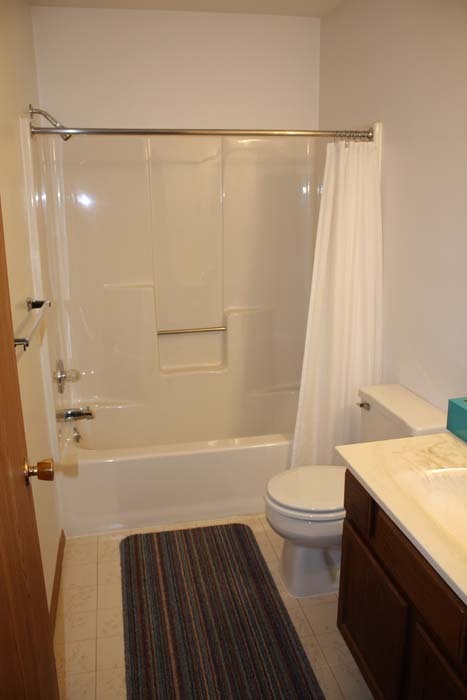 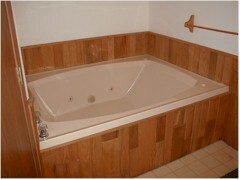 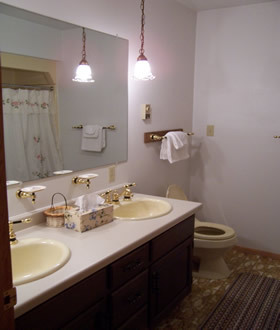 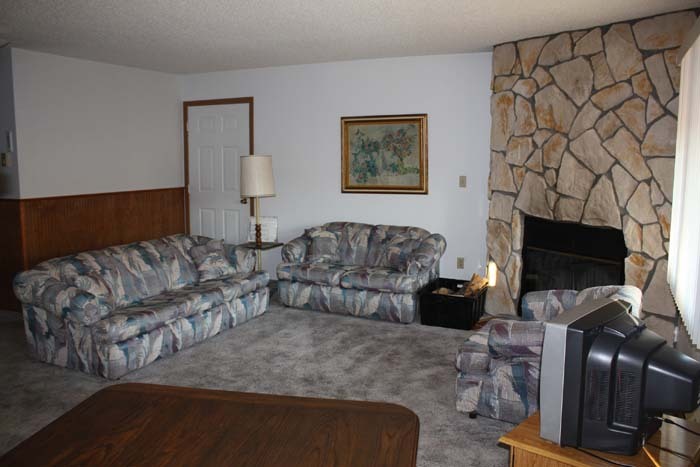 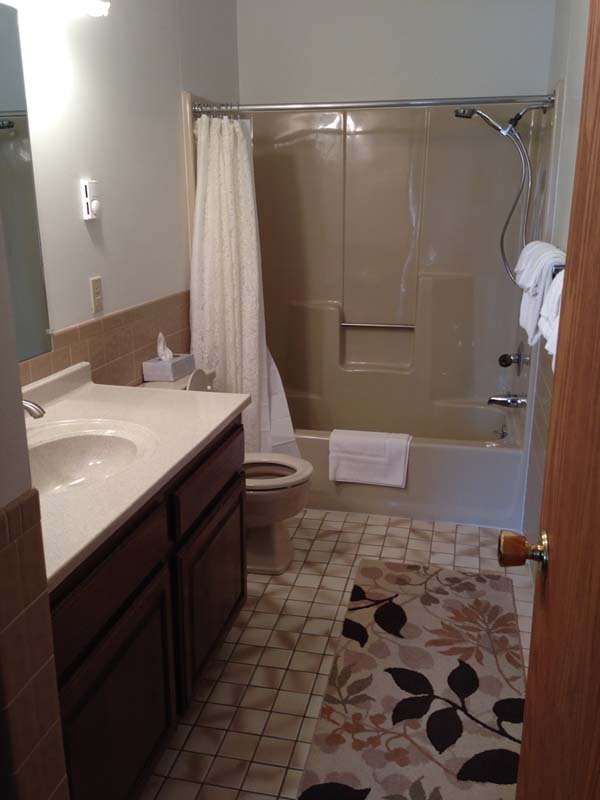 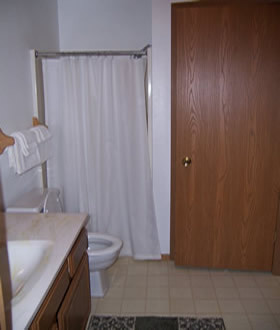 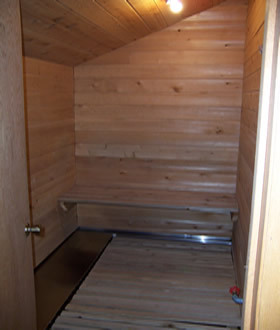 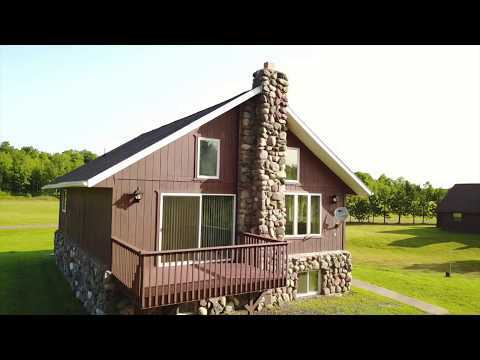 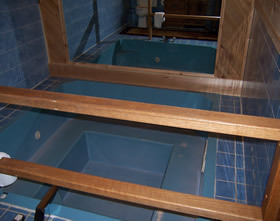 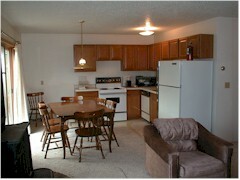 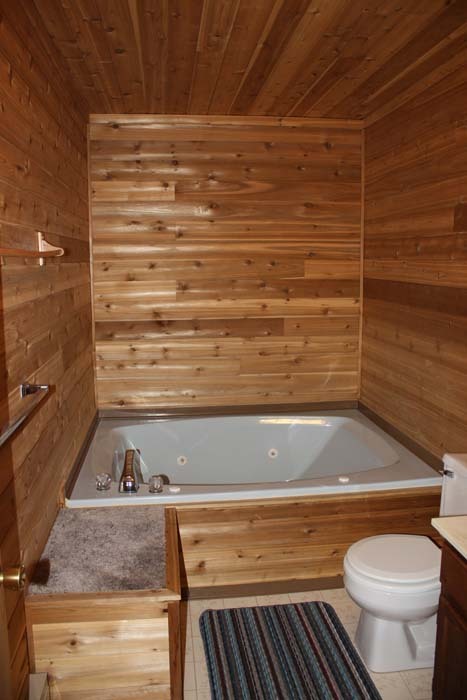 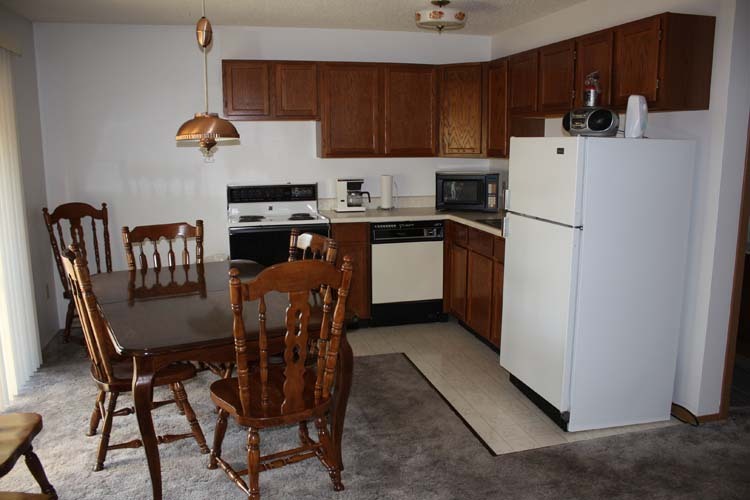 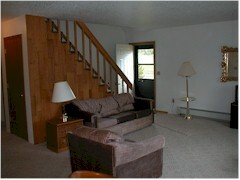 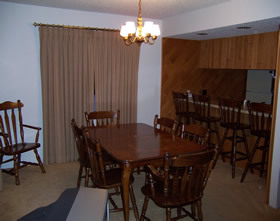 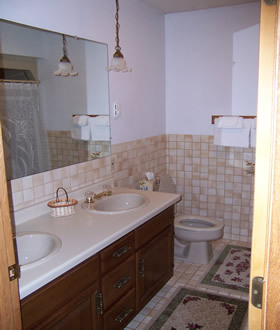 Indianhead Valley Condos in Wakefield, Michigan has a wide varity of different types of units. 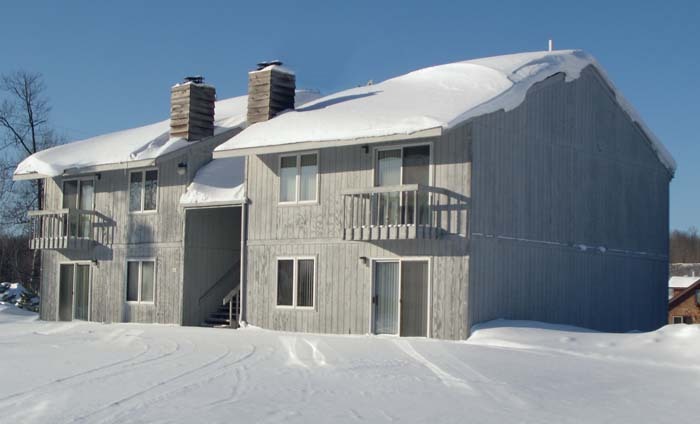 With multiple units in condo style buildings that sleep up to 8 and stand alone units that sleep up to 14 people, we have you covered. 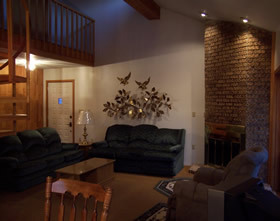 To check availablitiy and pricing just fill out the form.